We're a Heritage Education Charity bringing together people from across our community with a love for the canals around Rickmansworth. 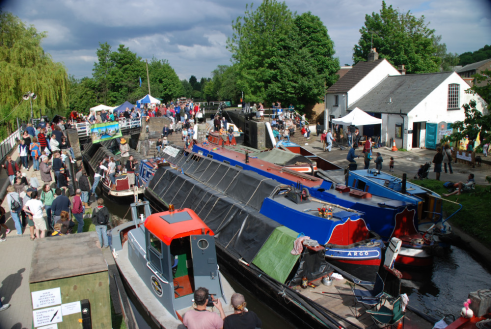 We present education programmes, maintain a historic canal boat, organise the Rickmansworth Festival, run a shop and informtion centre, run short boat rides and longer charters, and provide a pleasant visit to Batchworth Lock. 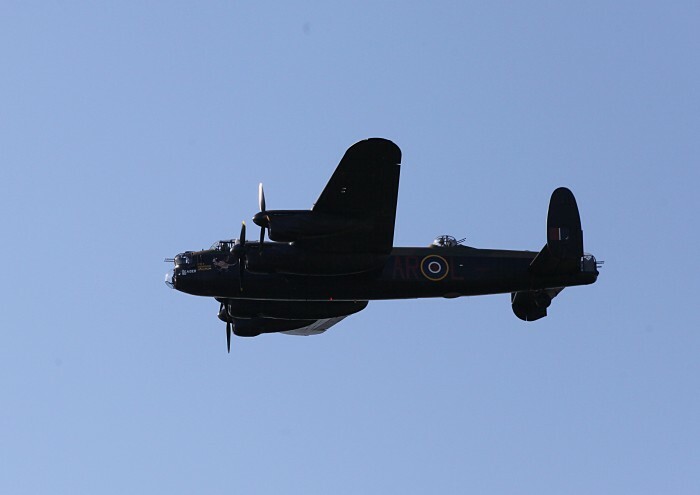 The 2019 Learning at the Lock visits are open for bookings! Keep up to date by signing up to receive our newsletter by email. Here at Rickmansworth Waterways Trust we rely on our wonderful volunteers to keep us afloat. From fundraising to organising events there's bound to be a post for you! 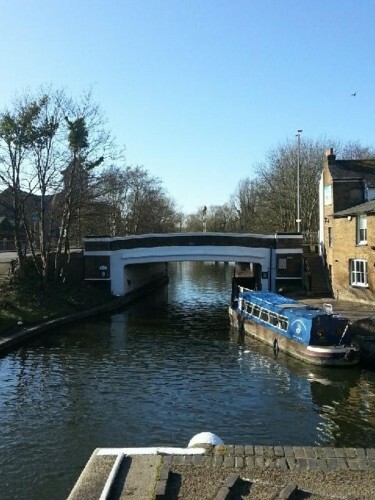 Rickmansworth Waterways Trust is a local educational and community charity. Help us make a difference.